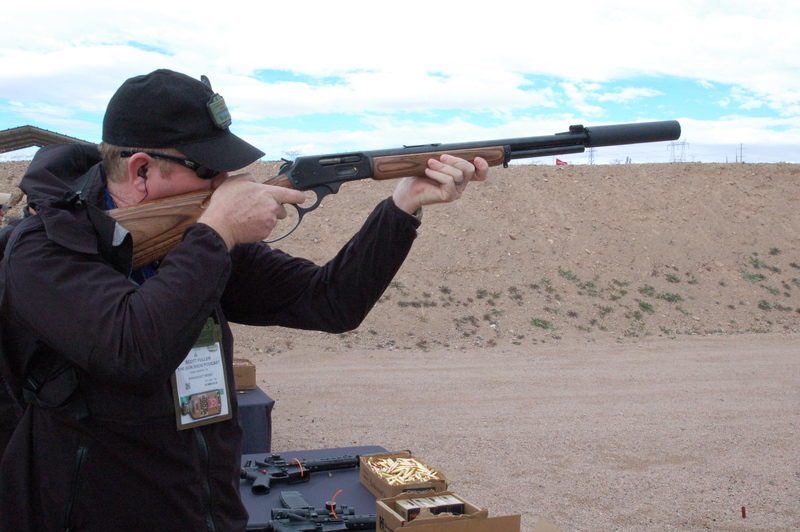 Evolutionary not Revolutionary was the theme at this year’s SHOT Show Industry Day at the Range. 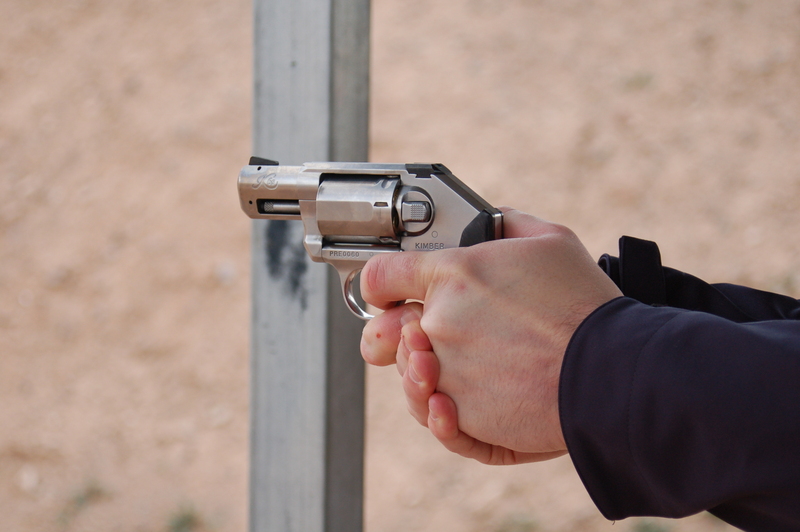 There were better silencers and better guns with better triggers, but nothing really revolutionary. 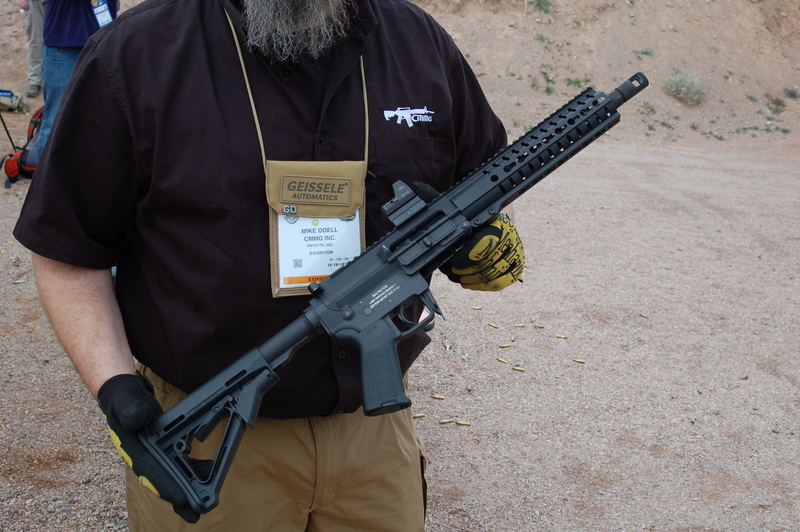 SilencerCo had better suppressors. 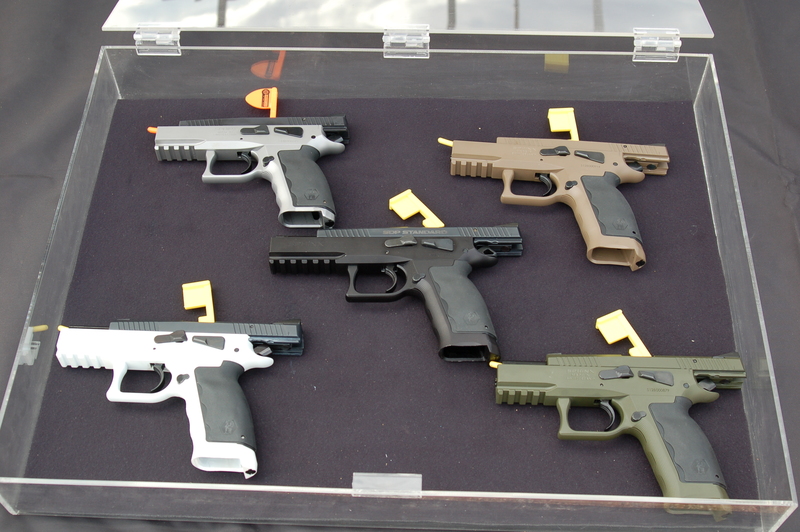 And yes, the Hybrid and the Omega 9K are awesome. 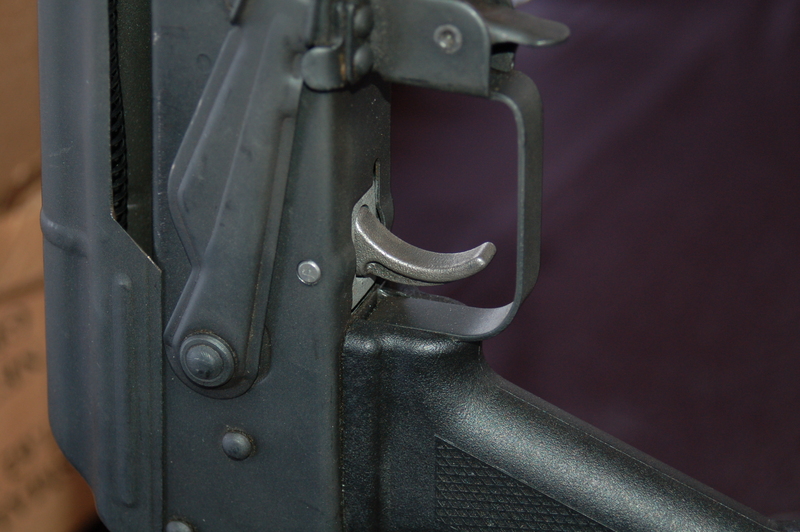 CMC has a great trigger for the AK. 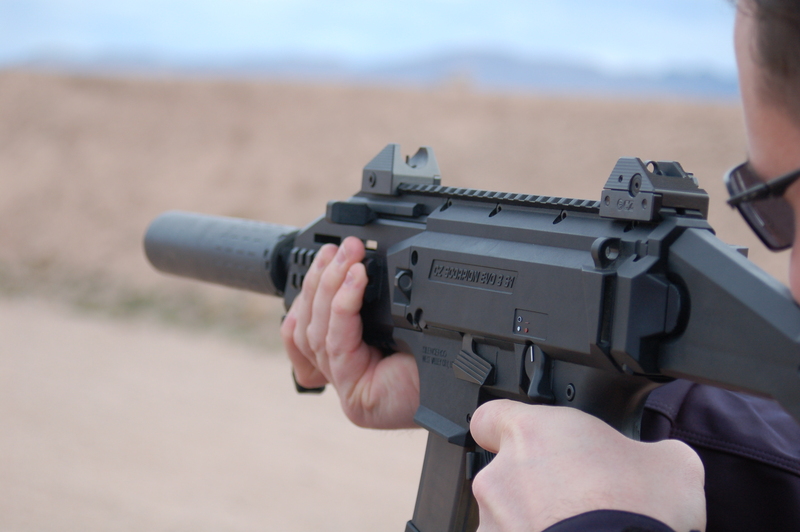 WI improved the Tavor with the X95 and made it more better. 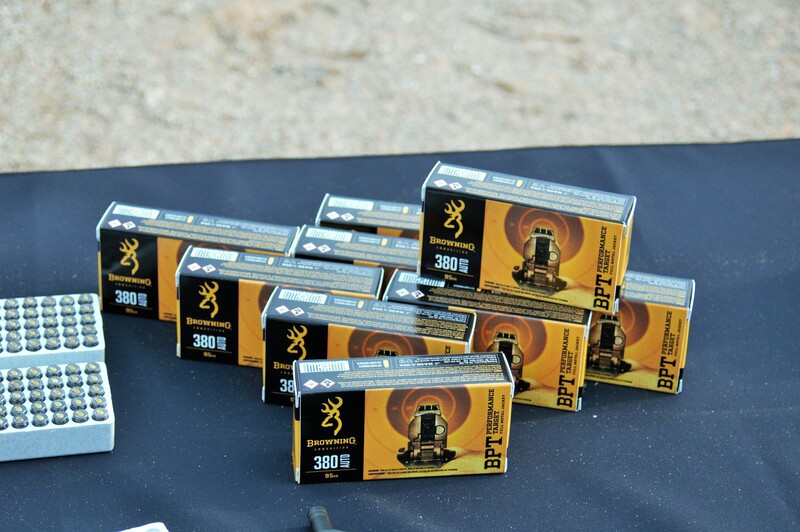 Browning now has Browning branded “Train & Defend” ammo. 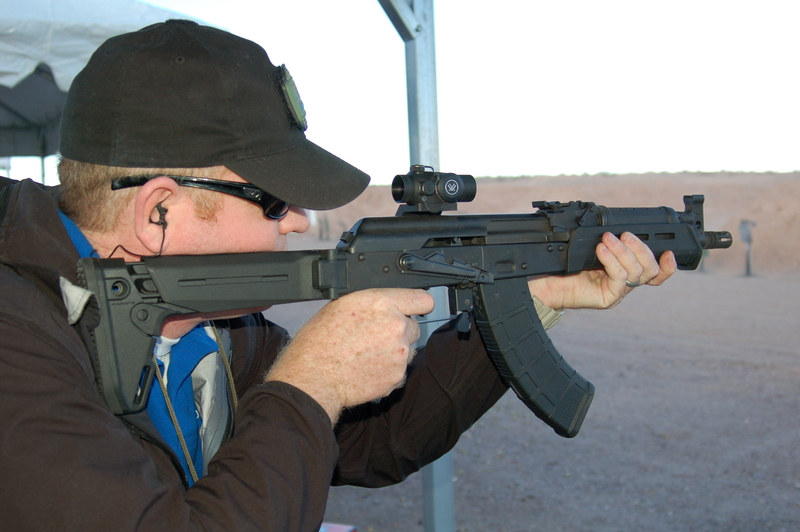 Century shortened the RAS-47 and the C39V2. 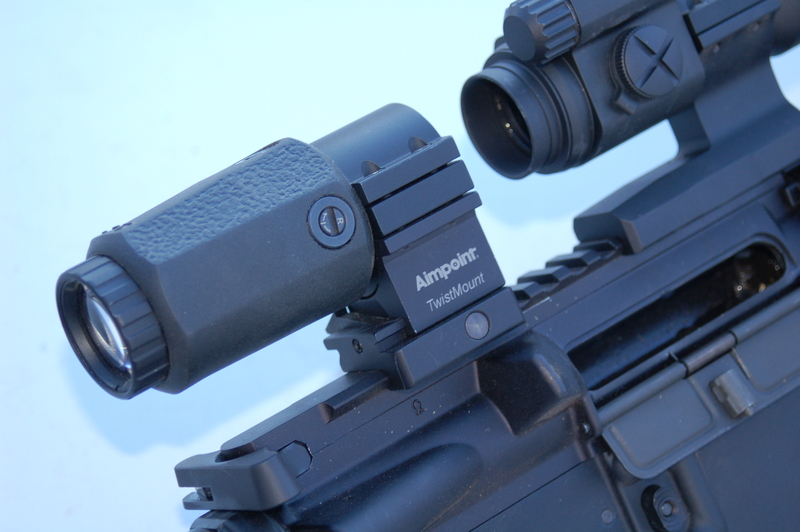 Aimpoint has new improved magnifiers and mounts. 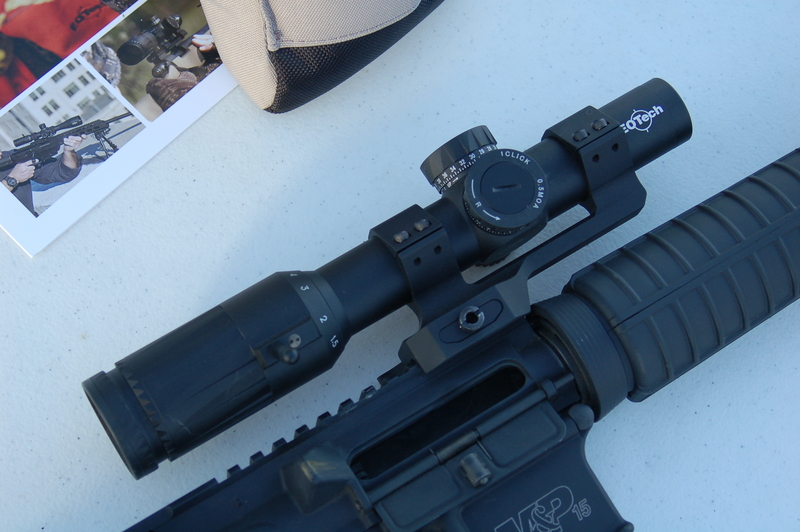 EOTech introduced a traditional riflescope or three. 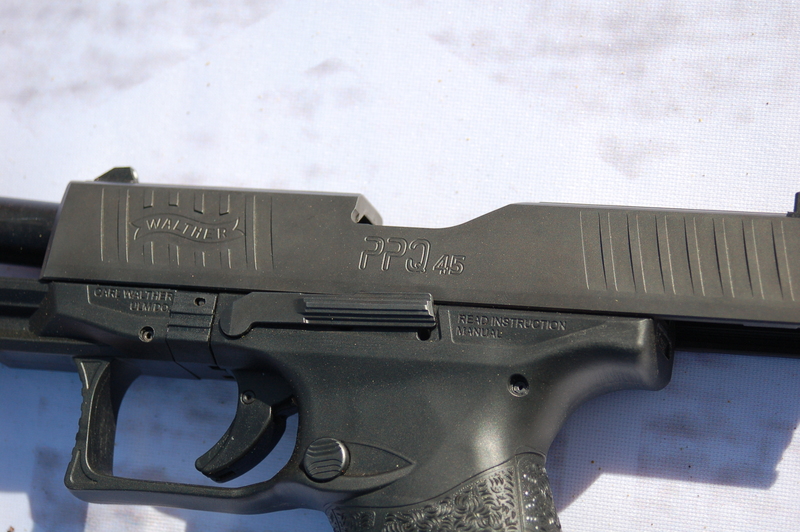 Walther improved the PPS and has a .45 ACP version of the PPQ. 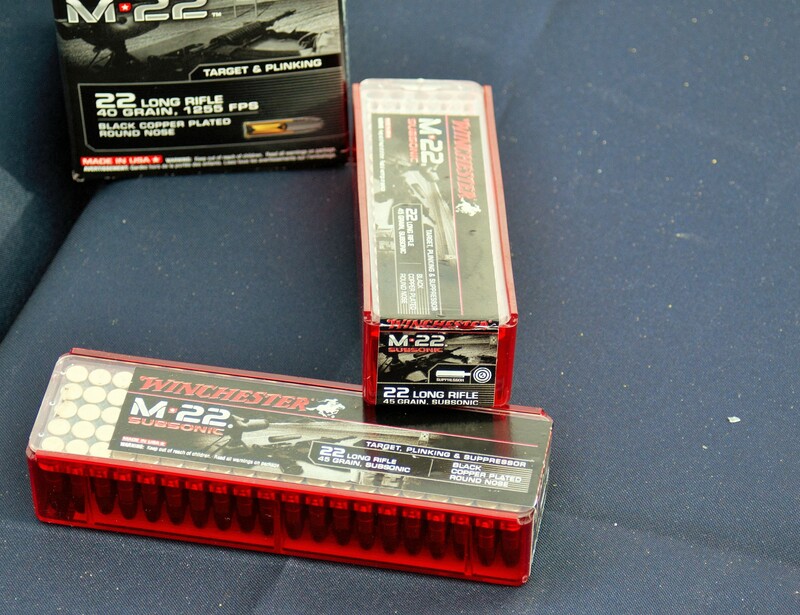 Winchester makes a suppressor specific .22 LR round. 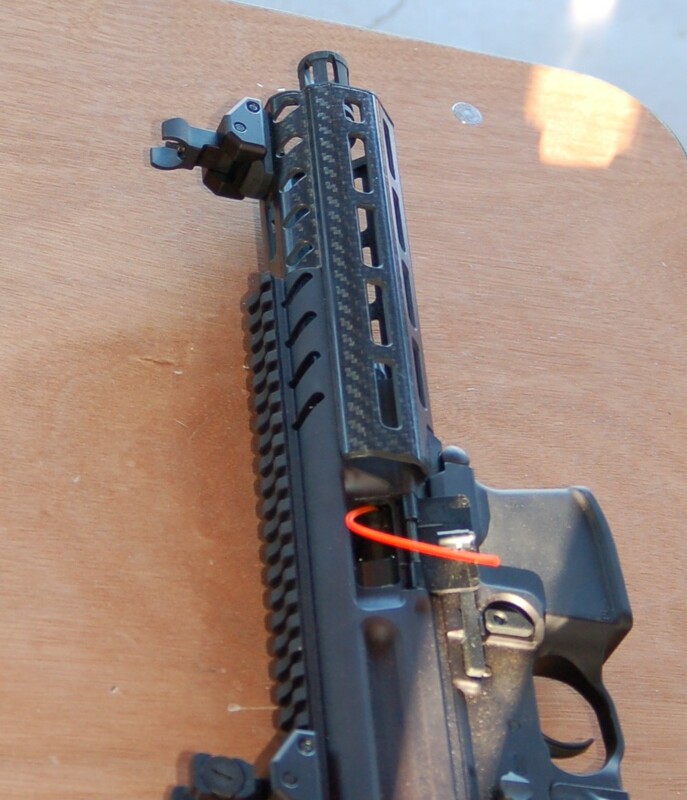 Lancer has M-LOK versions of it's handguards. 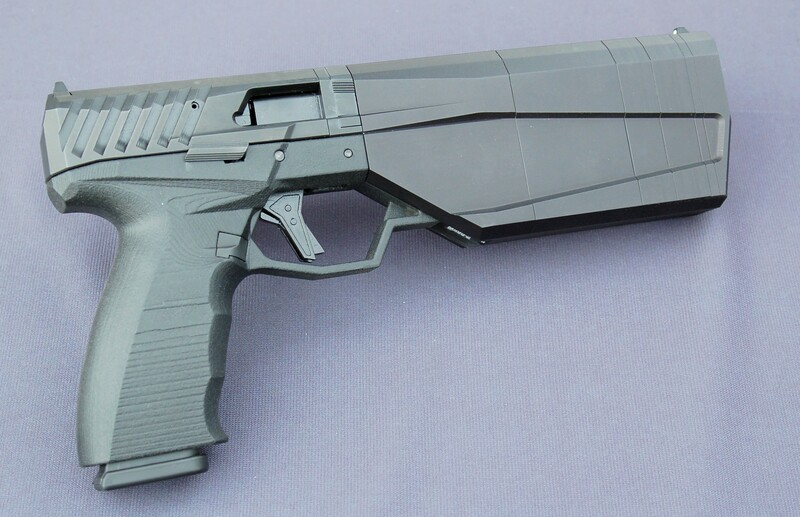 The SilencerCo Maxim9 is indeed revolutionary, but it was announced a while back and they still did not let us shoot it. Still Cool.